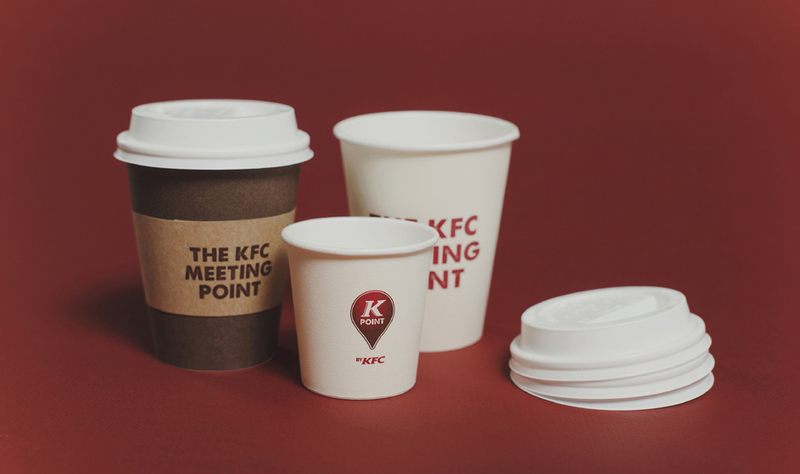 With K POINT we introduce in KFC the new trend in fast food restaurants of coffee and beverage stores. 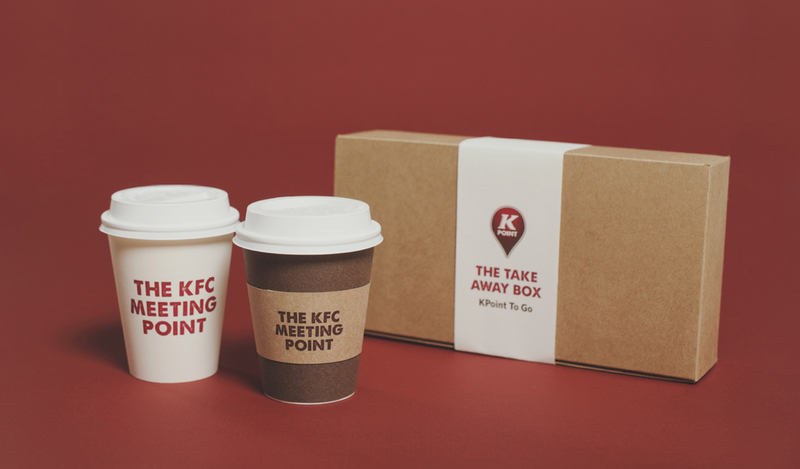 K POINT is the meeting point for KFC. 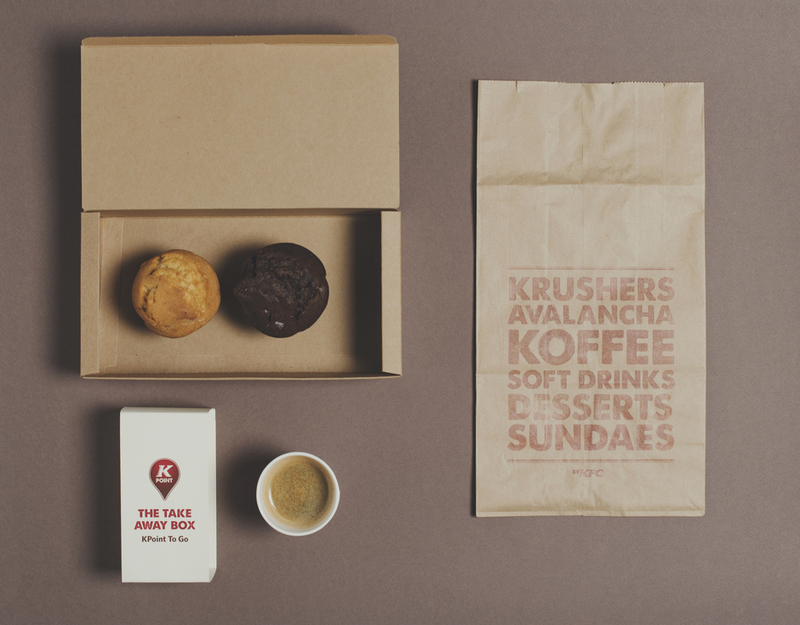 A more relaxed place to have a coffee, have breakfast or enjoy a smoothie. 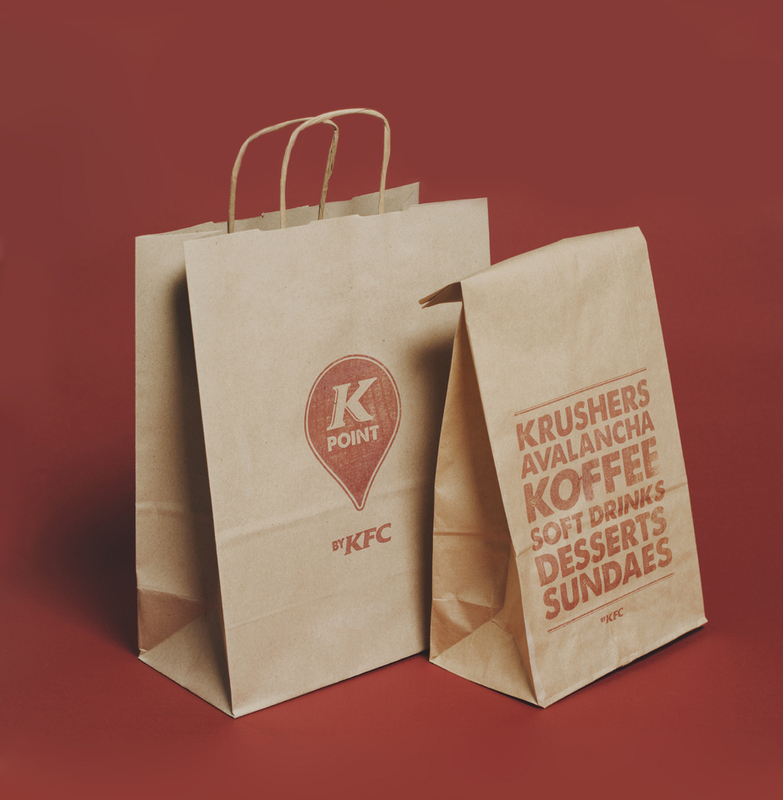 Decorner was our architecture partner to create all the touch points of the brand: from a napkin and the menu boards to the operational and structural solutions.